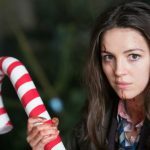 Grimmfest will return in 2019 and the Manchester based independent genre festival will again be hosting an awards scheme featuring prizes worth more than £120,000 across 13 special awards. 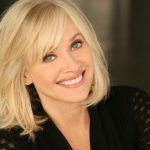 The hugely successful Manchester film festival has revealed details of the awards jury for 2019, chaired by actress, producer, horror movie icon and 2018 Lifetime Achievement award-winner Barbara Crampton, renowned for her roles in Re-Animator and You’re Next. 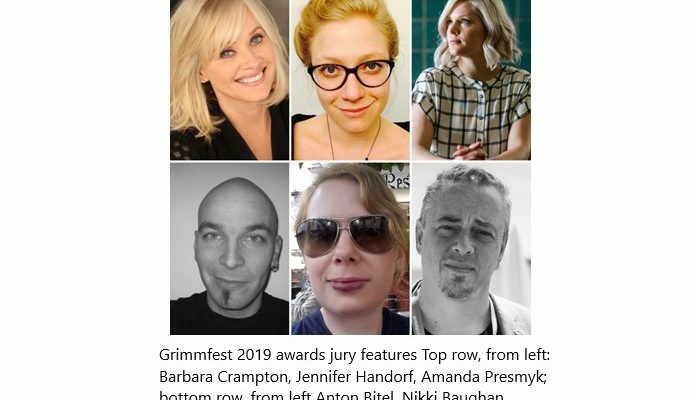 Barbara will be joined by five other carefully-selected figures from the world of genre cinema, including Jennifer Handorf (film producer with credits including Prevenge, The Chamber, The Borderlands, The Forgotten and The Devil’s Business), Amanda Presmyk (film producer for Fangoria and Cinestate, with credits including Dragged Across Concrete, Puppet Master: The Littlest Reich and Satanic Panic), Anton Bitel (film critic for publications including Sight & Sound, Little White Lies and Scifinow), Nikki Baughan (film critic for publications including Screen International, Sight & Sound and The List) and James Fler (sales agent for Raven Banner Entertainment, whose titles include Tigers Are Not Afraid, Lifechanger and Trench 11). 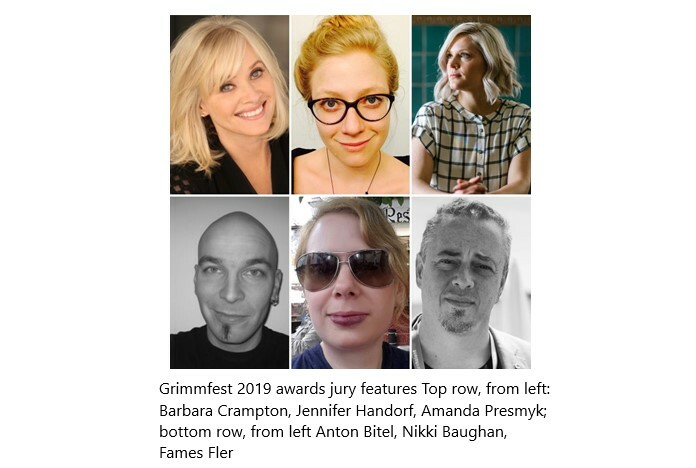 When does Grimmfest 2019 take place? 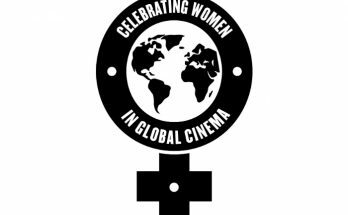 Grimmfest 2019 takes place 3-6 October 2019 at Odeon, Great Northern, Manchester.